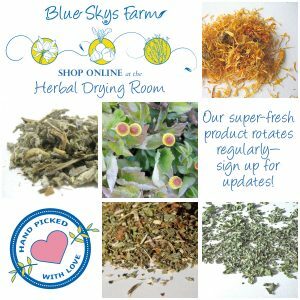 Contact Christina at Blue Skys Farm via this form! You can also call Christina directly at 781-603-4894. To prove your humanity, please check this box.